Our gorgeous baby boy Justin was born on Friday 13th at 9.20 am after quite a quick and intense labour! We’re all so in love and besotted with him . He’s so beautiful and we are all so in love with him ♥️ At home recovering now and enjoying lots of cuddles with him. Good luck to everyone in class and enjoy every moment with ur new babas. 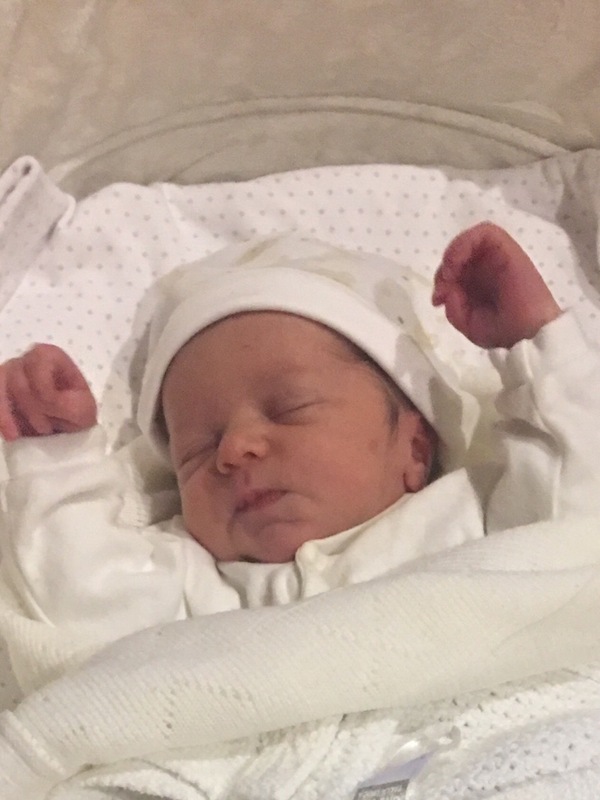 Posted in birth, birth story, pregnancy, Prenatal yoga class, yoga dublin and tagged pregnancy yoga, pregnancy yoga dublin, pregnancy yoga tallaght, tallaght.